7. Consideration of the recommendation by the Society’s Council that Ms Carolyn Nolan be elected as a Fellow of the Society, and Dr Graeme Nicholson be awarded a MacGregor Medal. Dean has been involved in the historic car movement since he was 14 years old. He has found, restored and collected old cars since he could legally drive and is currently a member of four car clubs: The Rolls-Royce Owners Club, The Silver Ghost Association, The Vintage Car Club of Queensland, and The Alvis Car Club of New South Wales. He has written many articles for club magazines relating to vintage motoring. He owns three old cars which all work and respond to much love and money being spent on them. 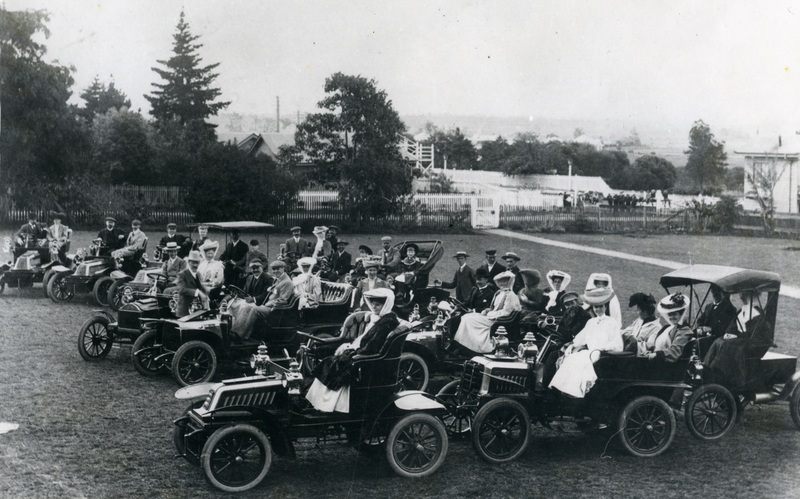 Tonight he delves into the pre-history of the motor car and the trials of early motoring in Queensland.